Ella the artist – Pens! Paper! Pencils! 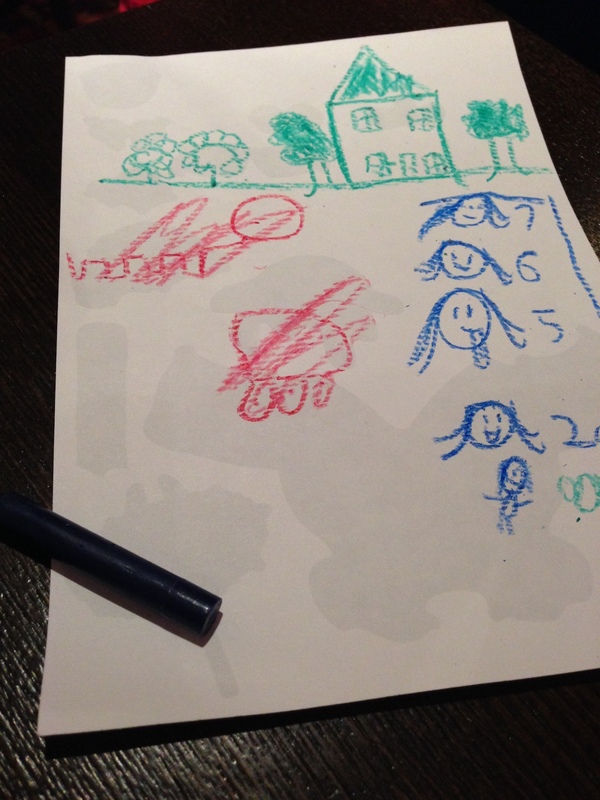 Ella drew this lovely picture of herself as she aged from 1 up to 7. Beautiful and quite the wide nib she has there. She might have a tad but of skipping though.